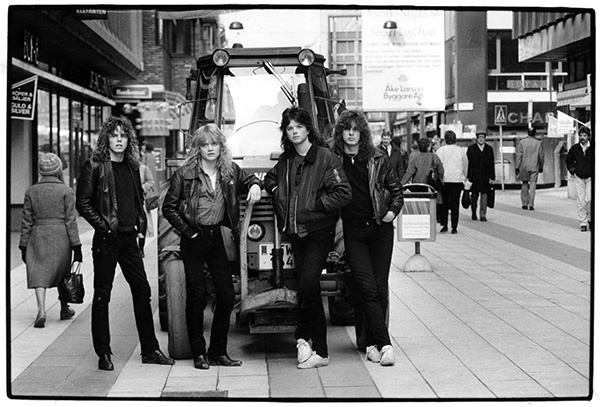 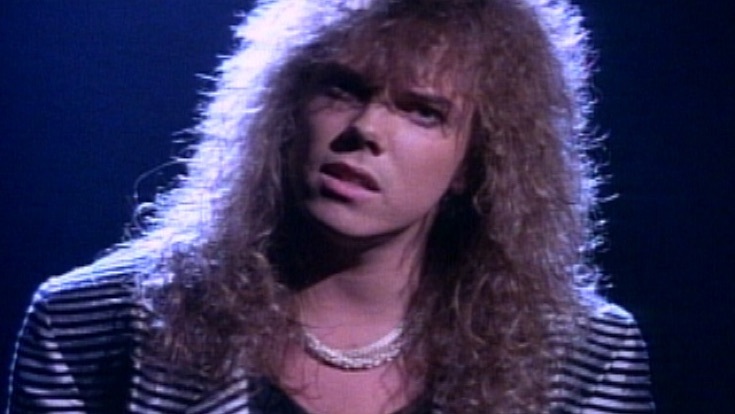 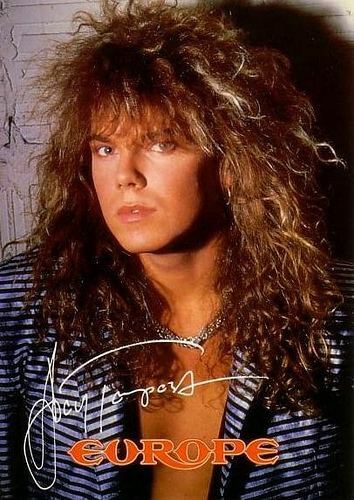 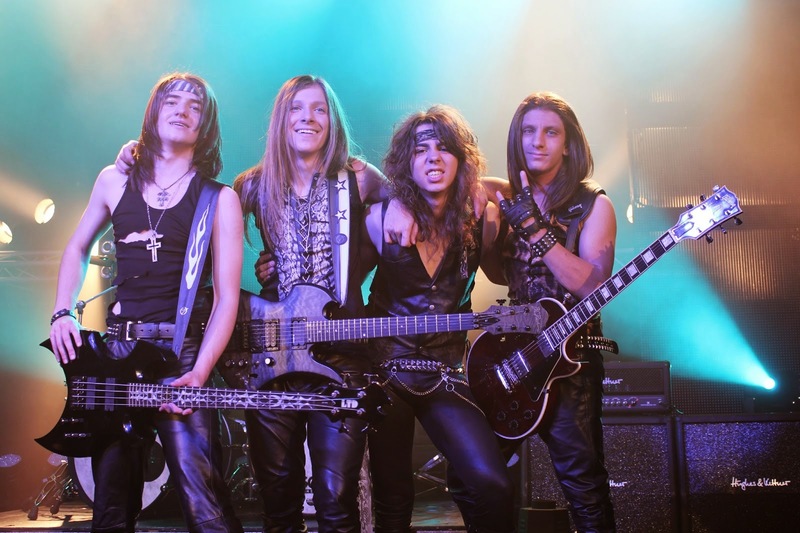 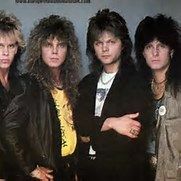 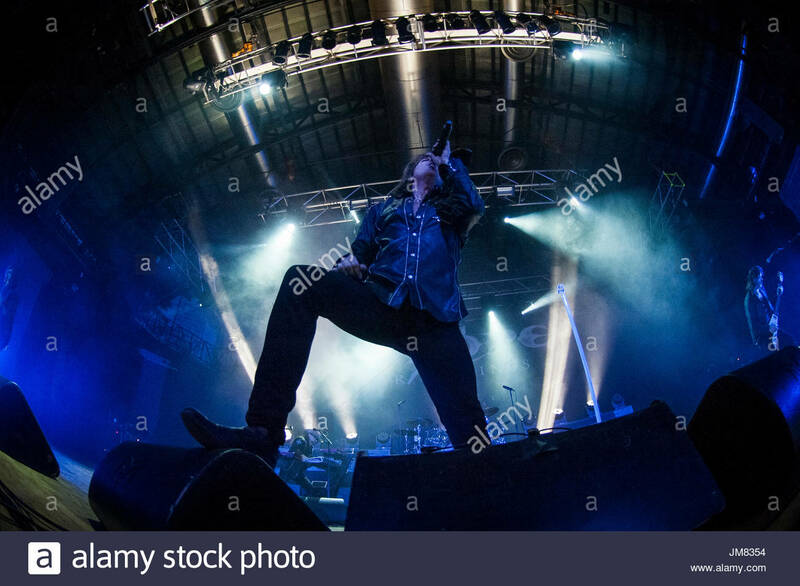 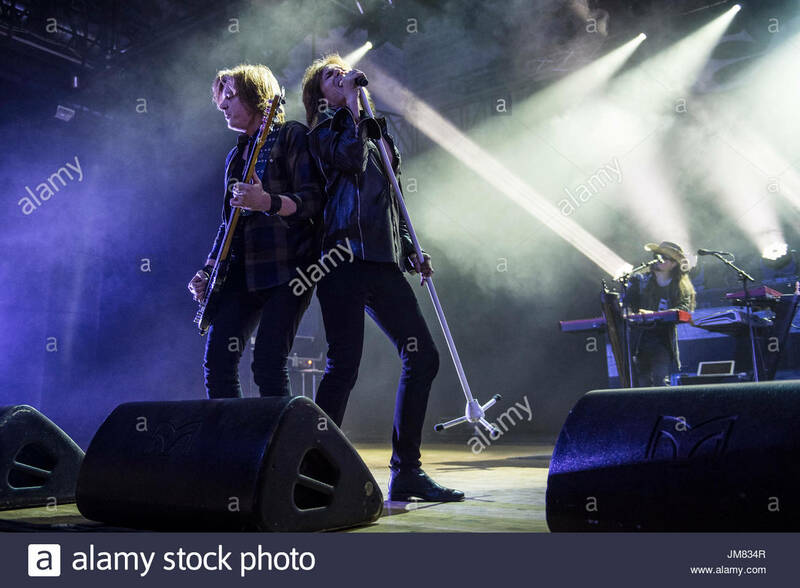 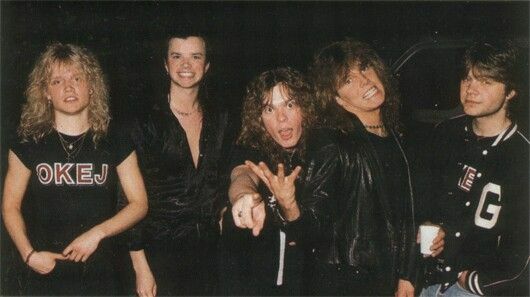 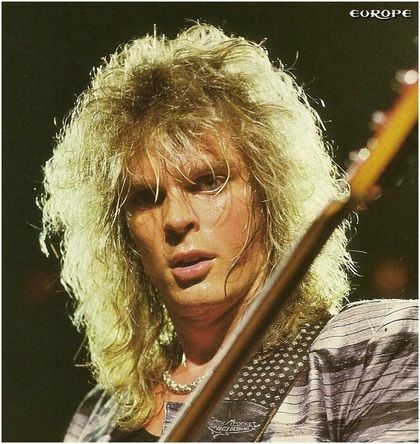 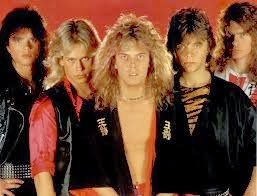 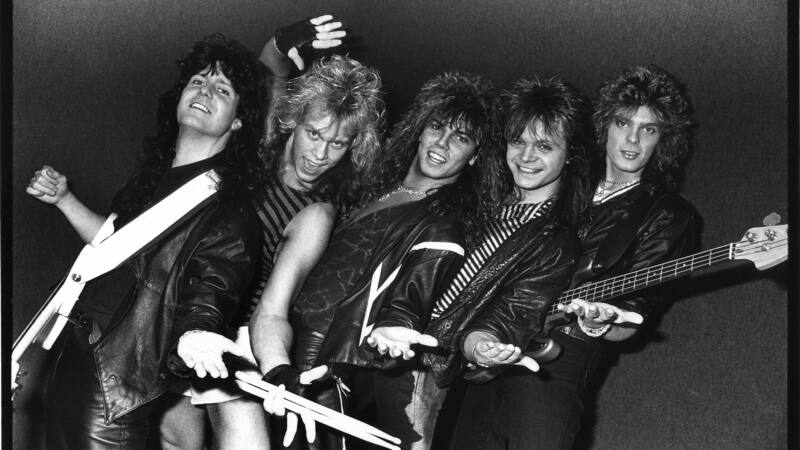 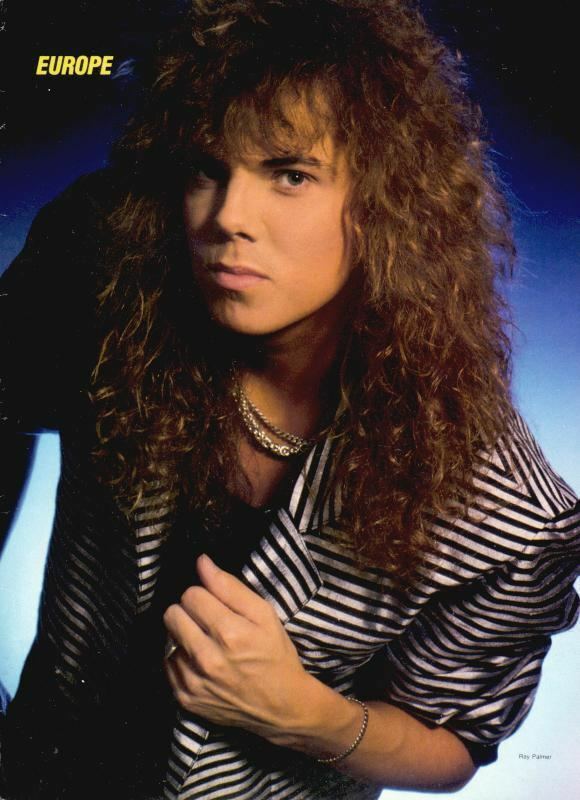 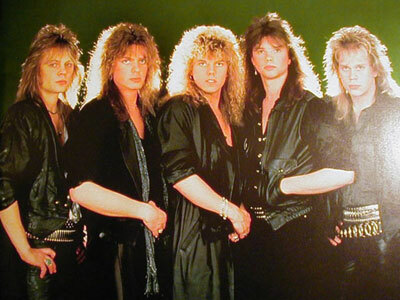 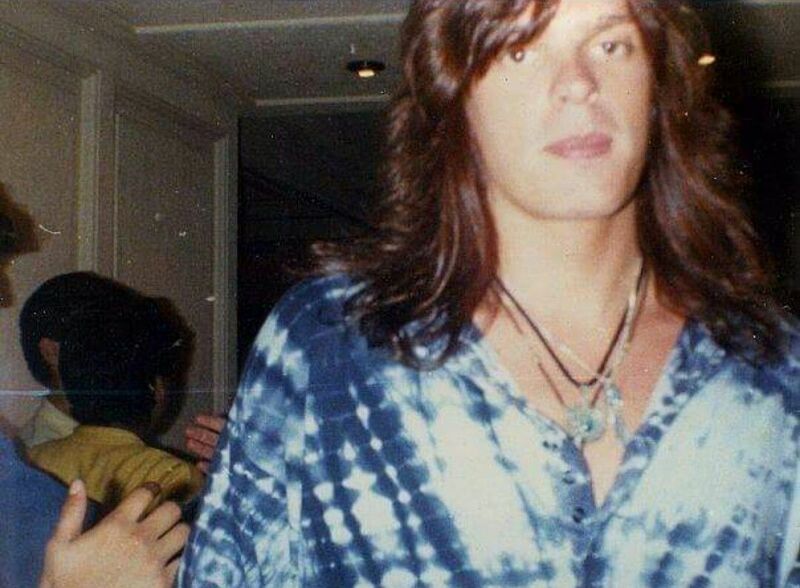 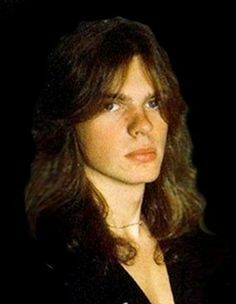 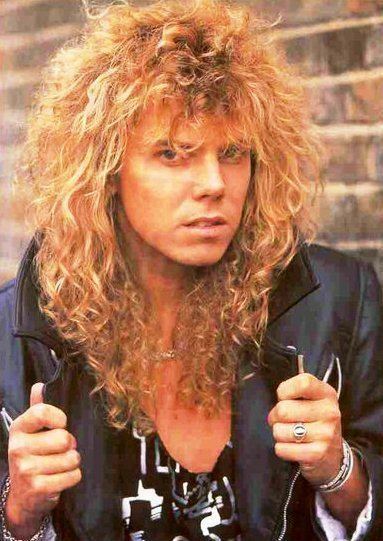 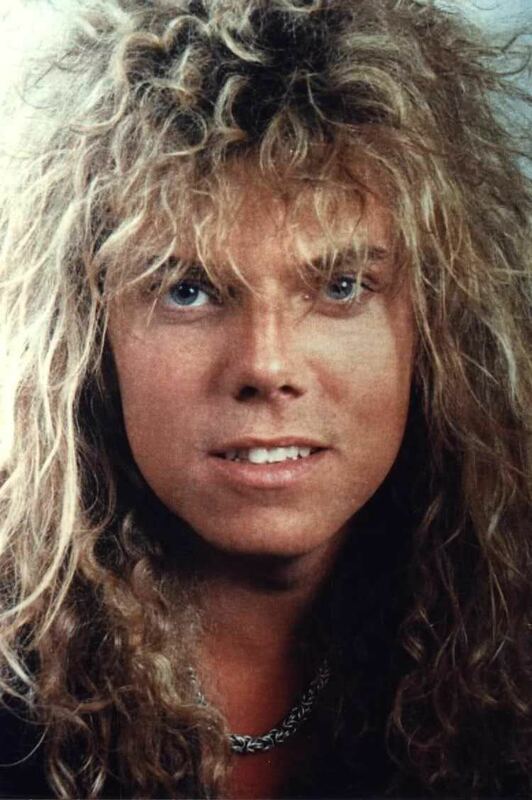 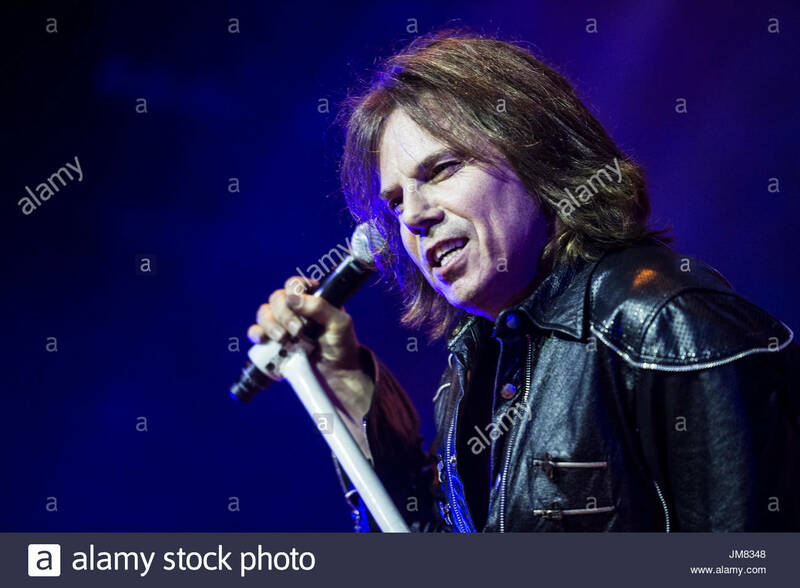 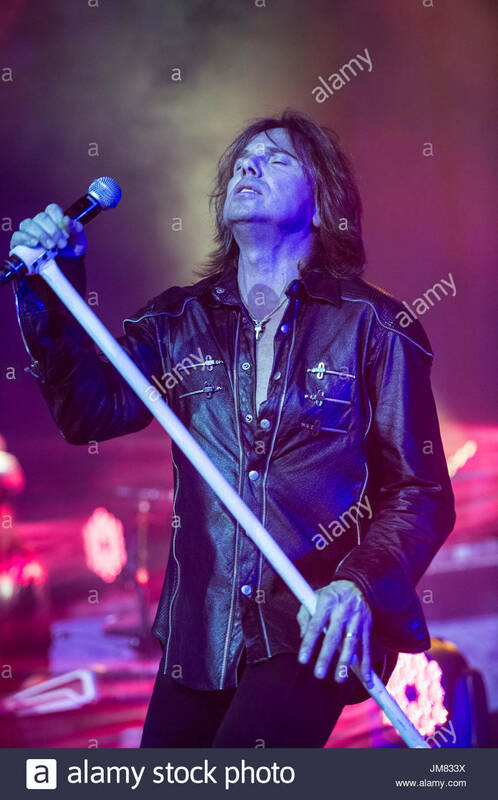 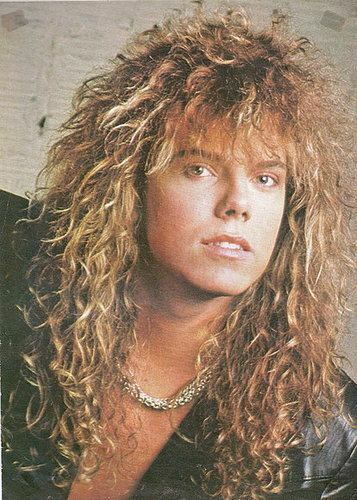 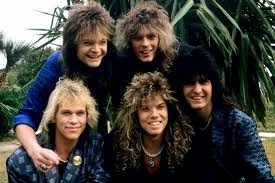 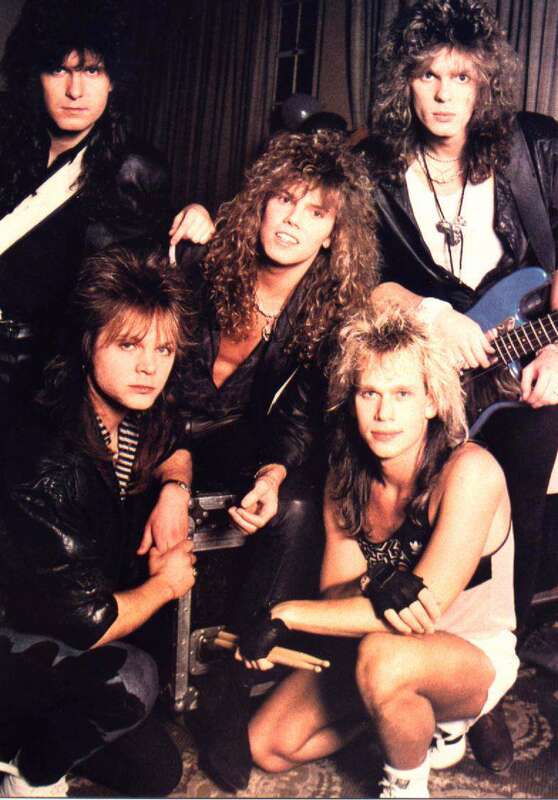 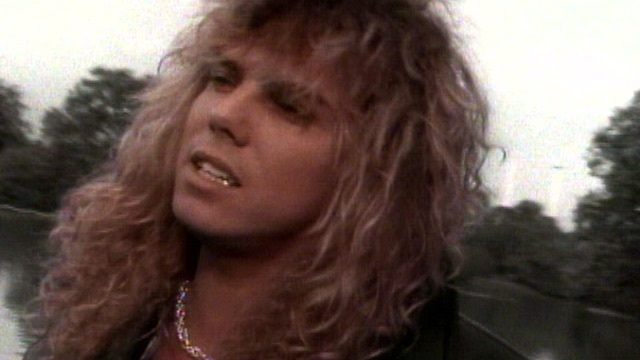 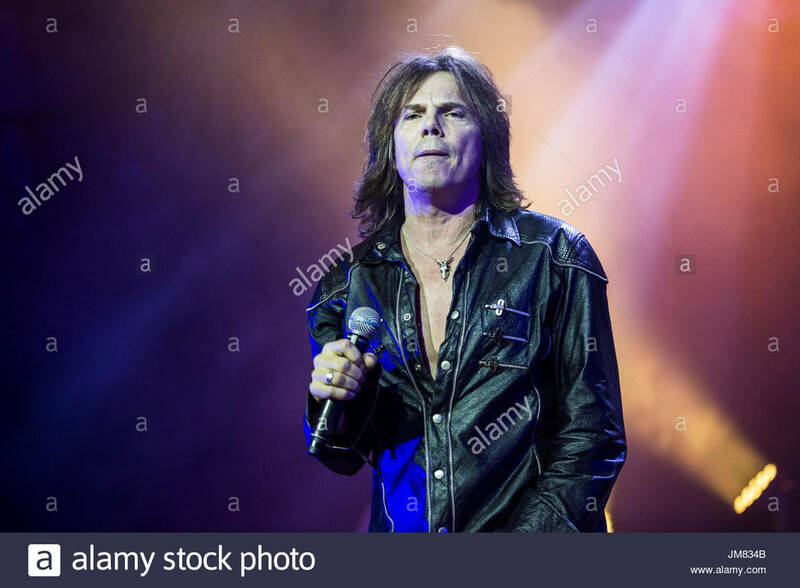 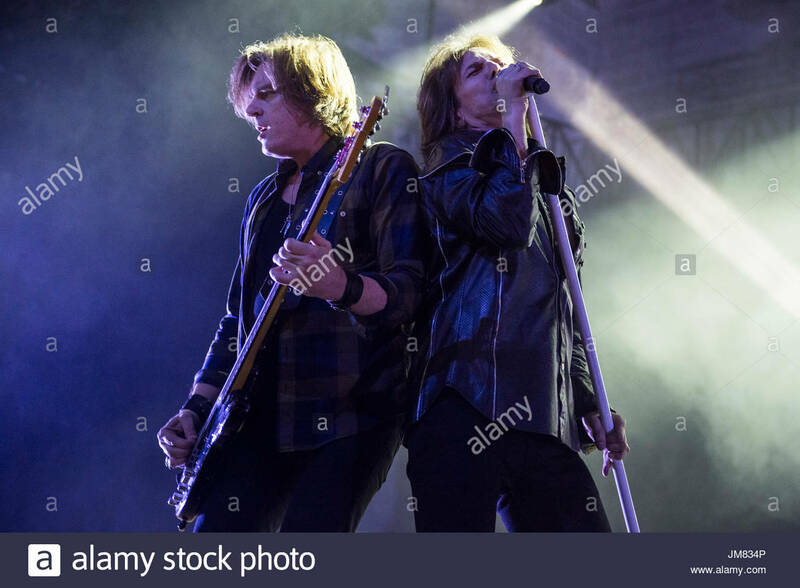 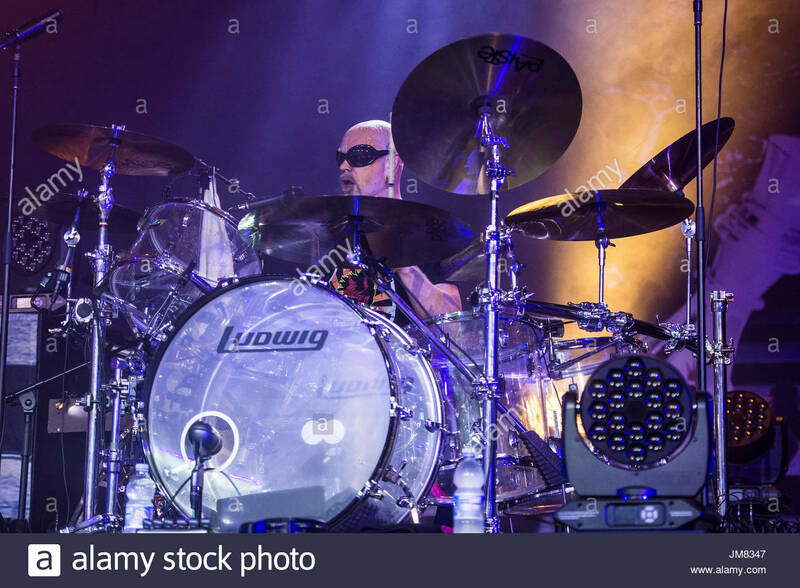 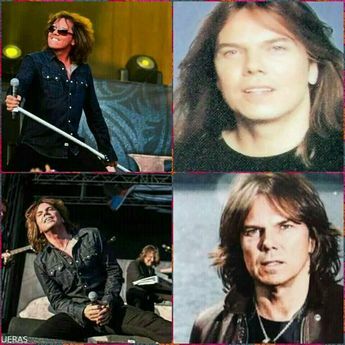 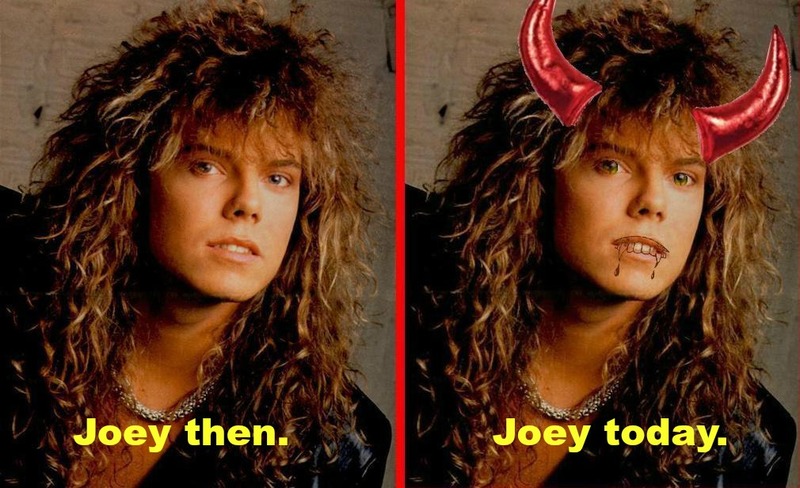 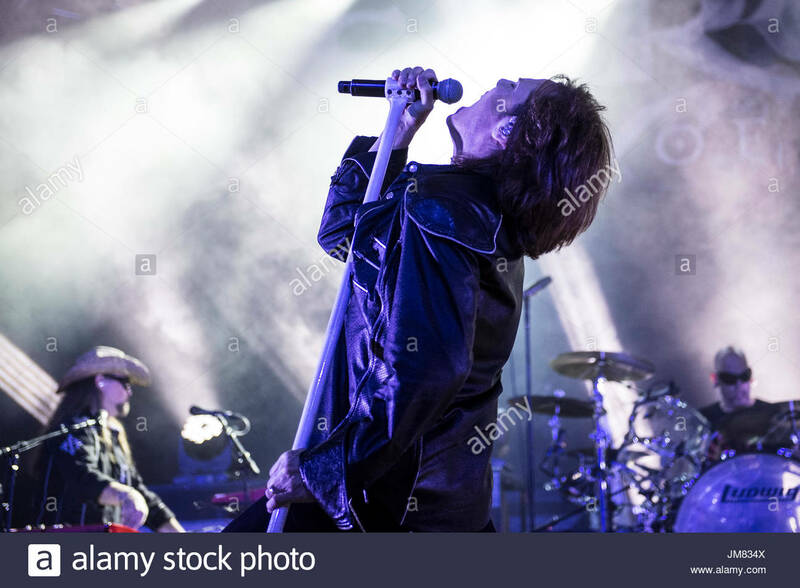 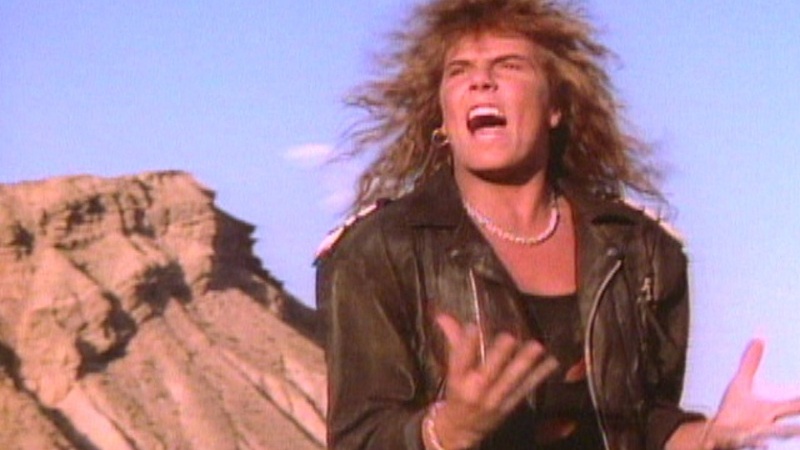 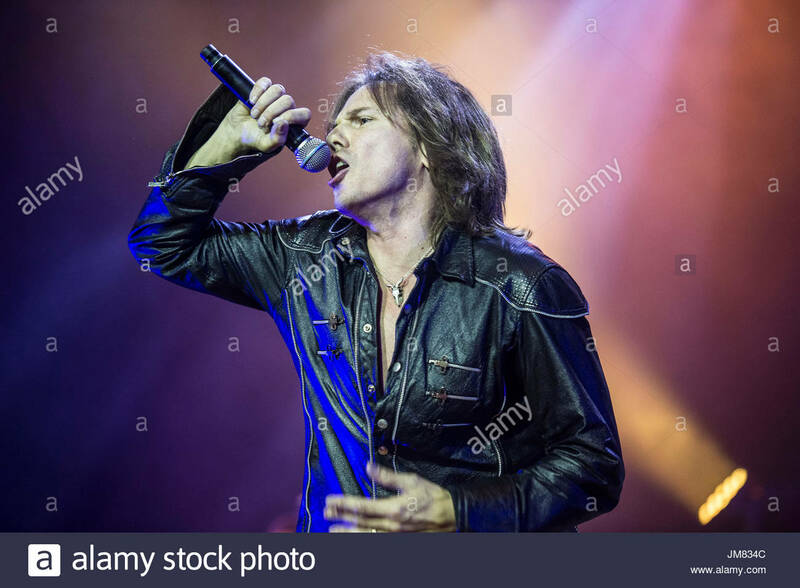 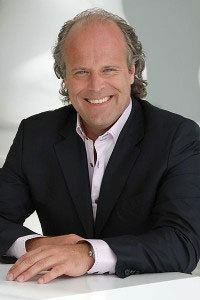 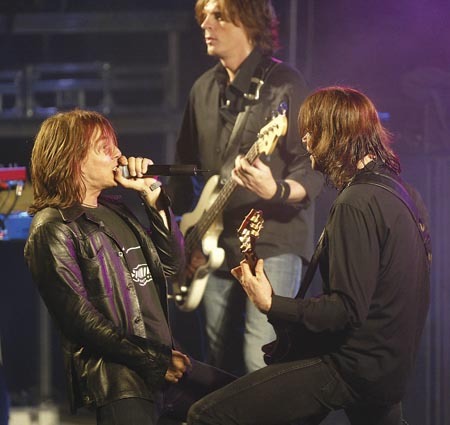 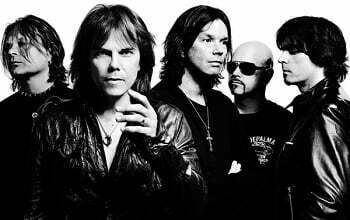 Together with guitarist John Norum and drummer Tony Reno, Joey Tempest started a band called Force. 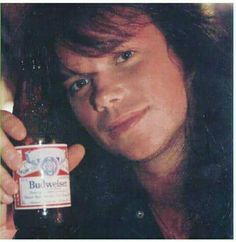 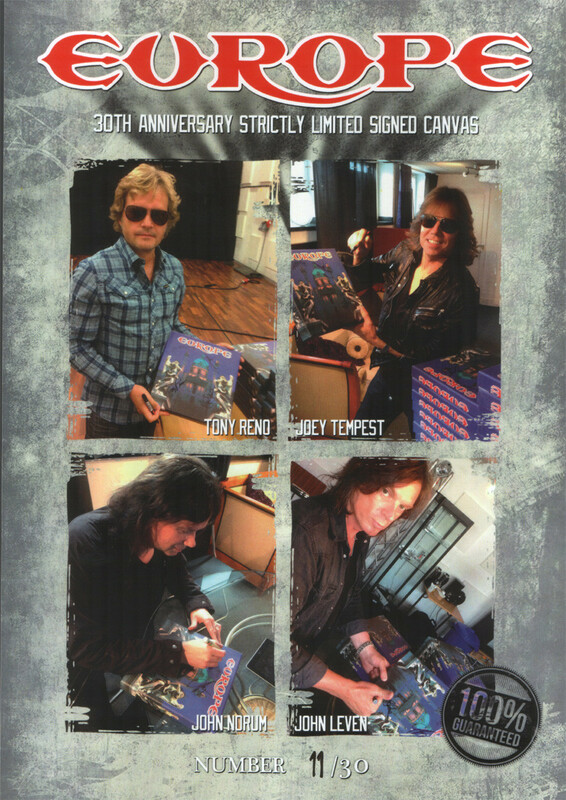 Yeah, it was great to see Tony again, both for the guitar auction and the 30th anniversary package campaign. 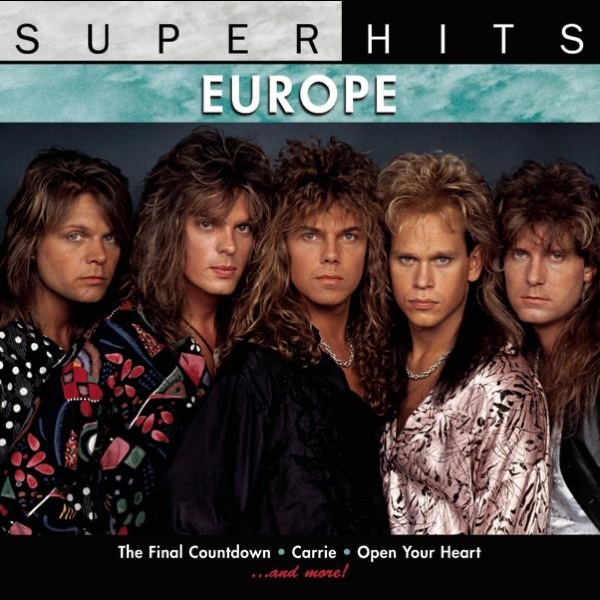 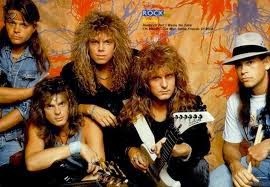 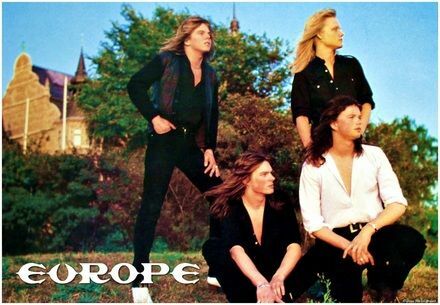 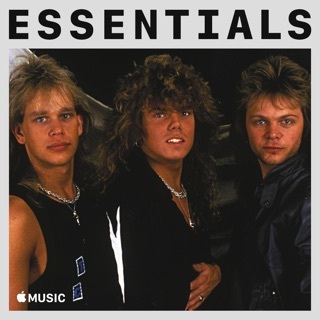 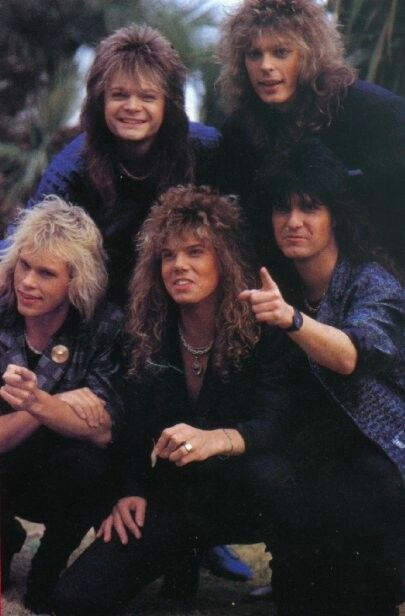 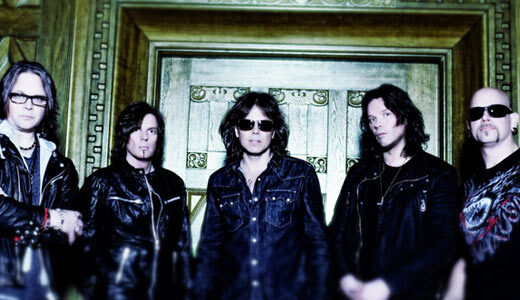 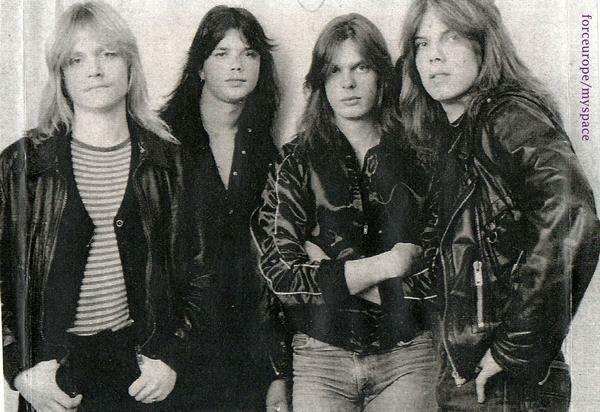 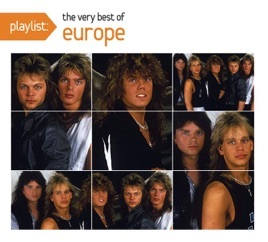 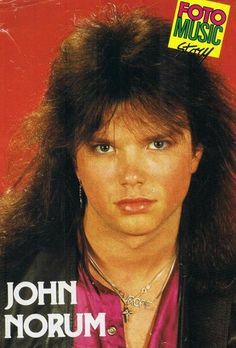 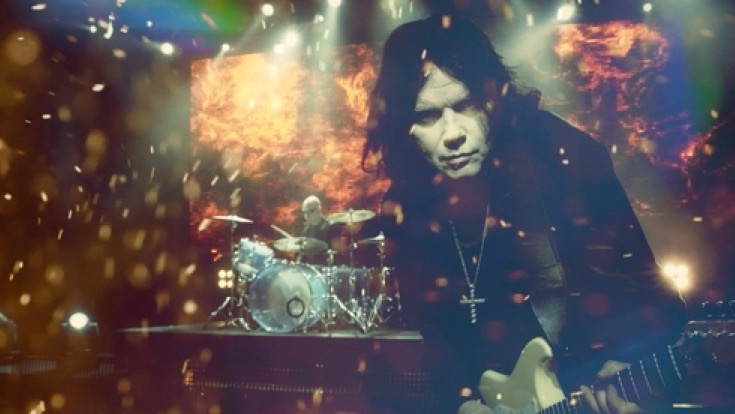 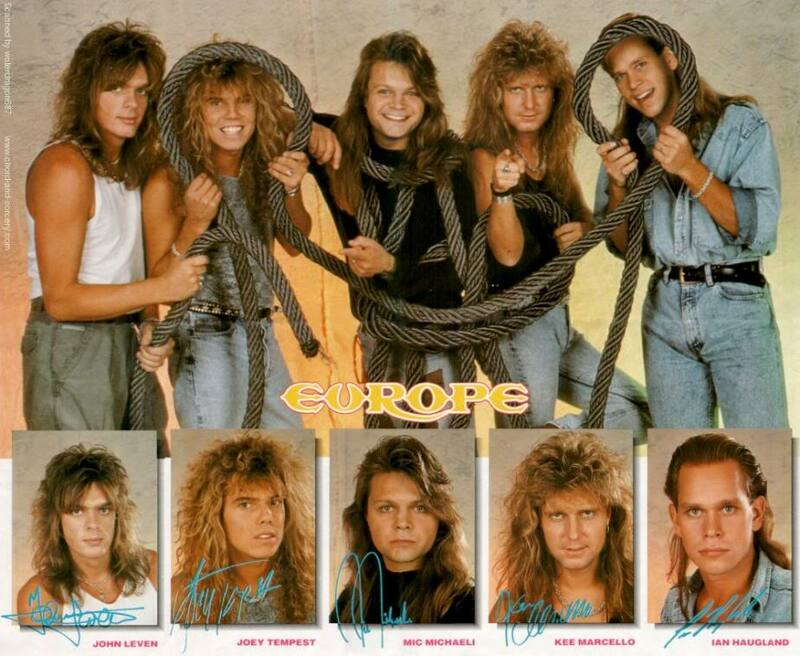 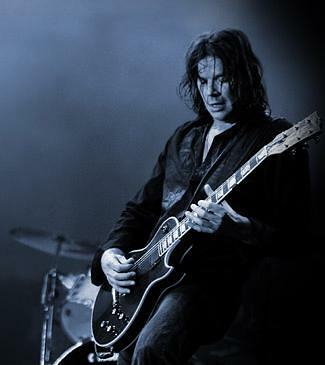 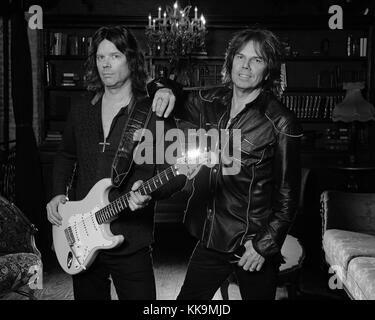 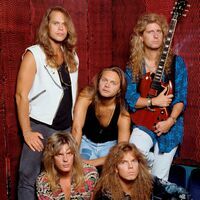 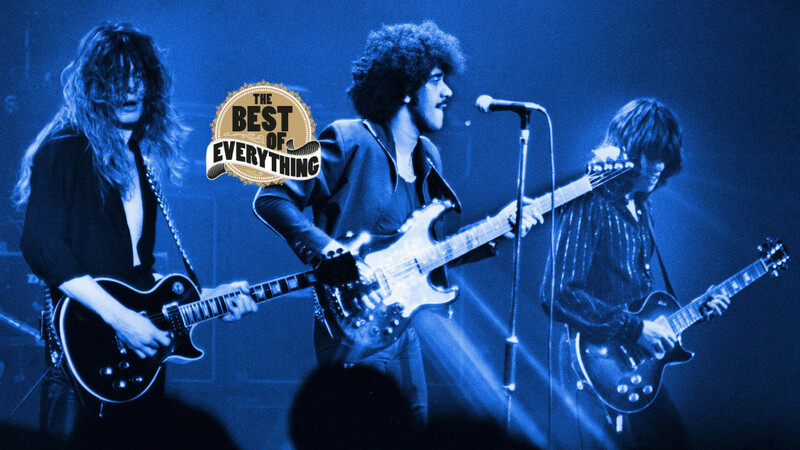 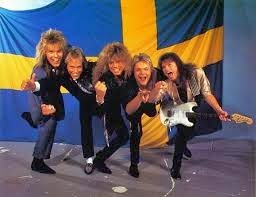 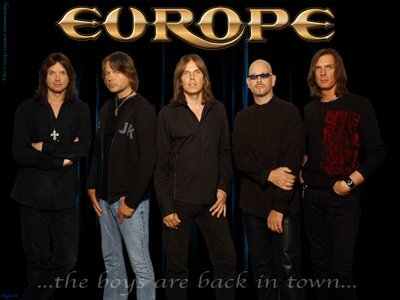 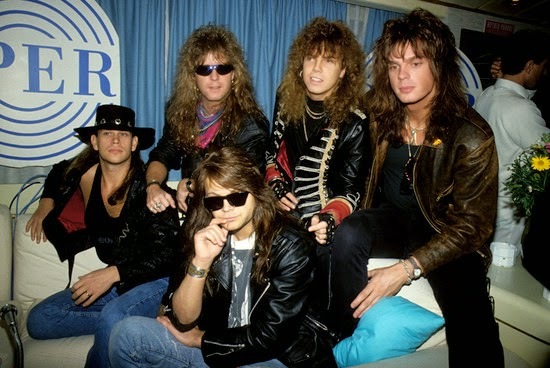 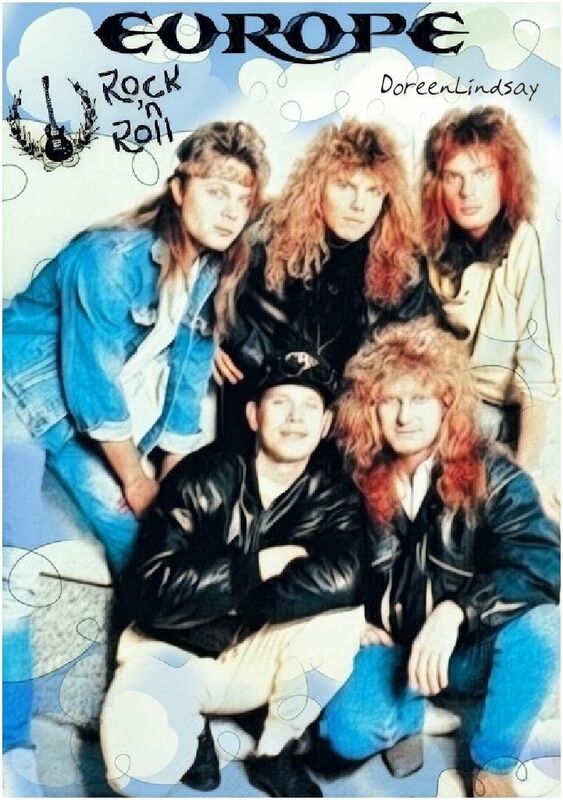 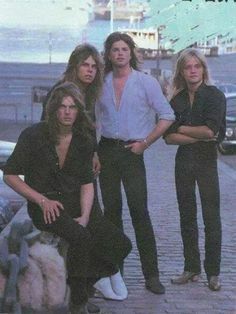 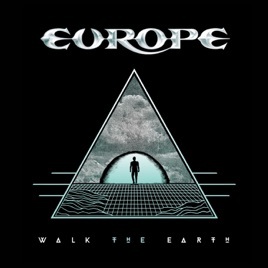 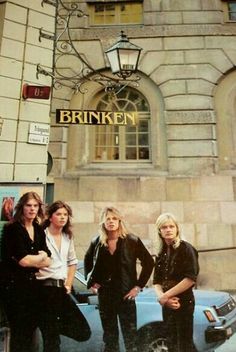 EUROPE au début : Tony Reno, John Norum, John Leven, Joey Tempest. 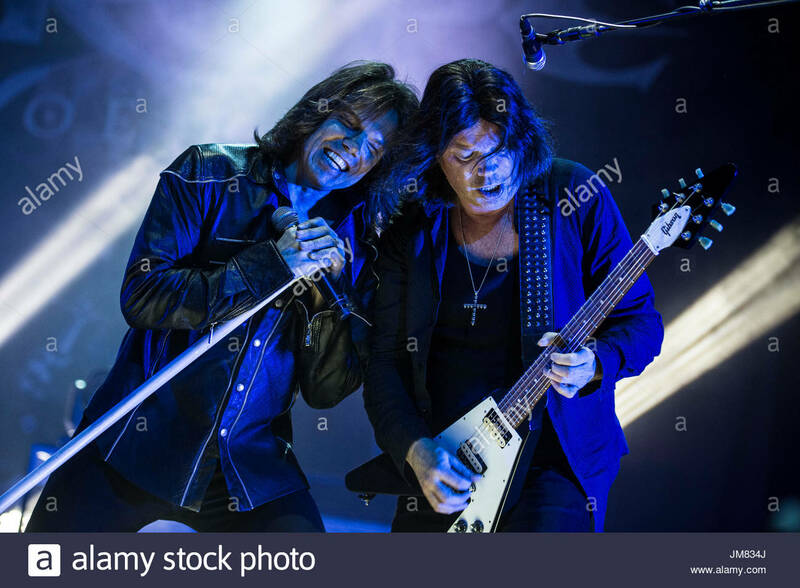 Norum performing with Europe in Festivalna hall, Sofia 2012.